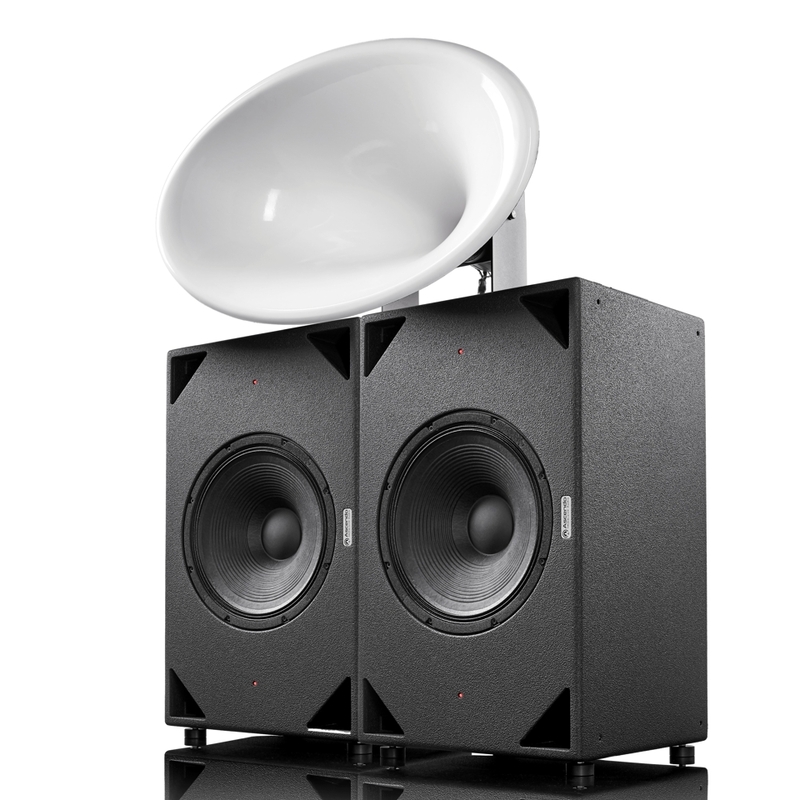 ASCENDO Immersive Audio (AIA) has announced the release of their highly-anticipated Black Swan audio horn system. The Black Swan is a state-of-the-art fully-active, AVB network-enabled, DSP controlled, loudspeaker that offers an unrivaled 3D immersive cinema solution. Ultimate sound pressure levels and finest resolution of detail, paired with outstanding musicality, are not opposites, but melts together in perfect harmony in the Back Swan. 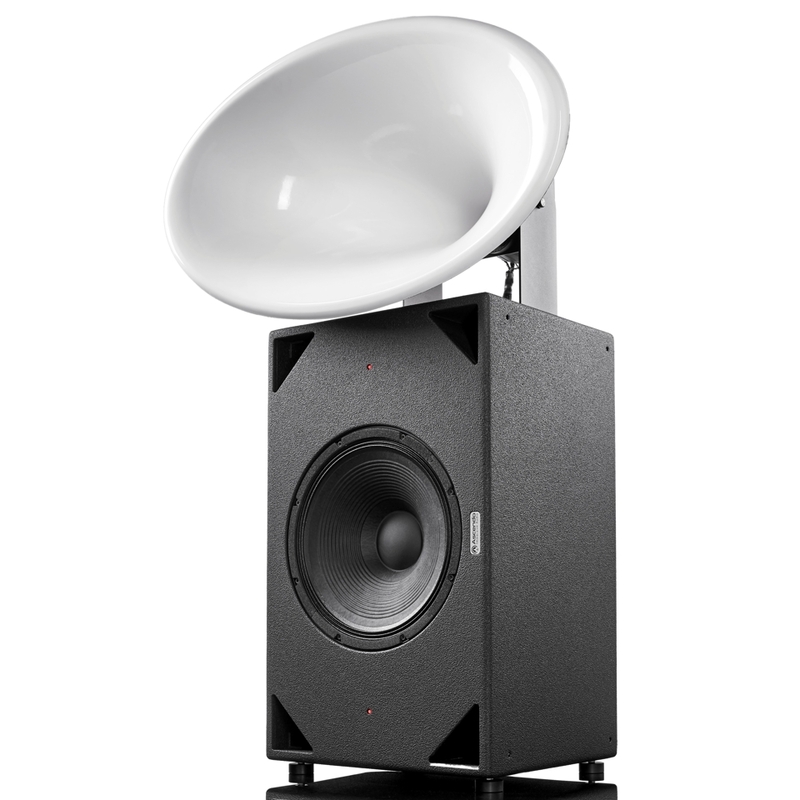 Purposefully-designed to function as left/center/right front loudspeakers in the most demanding cinema installations for ultimate performance and musicality. "Free you mind...Free your sensesTM"
Gonna be a while before we have the Black Swans in the country...but I am sure to post when available. Then also, if anyone is interested to have a listen to our ASCENDO Cinema Room in Northriding, Retail Deco Park, please PM me and I will arrange. The Cinema Room (Dolby ATMOS 7.5.4) is impressive as is with 16kW available power and a 24" Subsonic Woofer - an absolute must-experience. Thank you for the offer, I will definitely take you up on that. Are you guys open on Saturdays? No ,not on Saturdays, but we do accommodate pre-arranged requests to visit our demo facility over weekends. I heard the black swans.. truly exceptional resolution and dynamics for either music or thunderous HT.